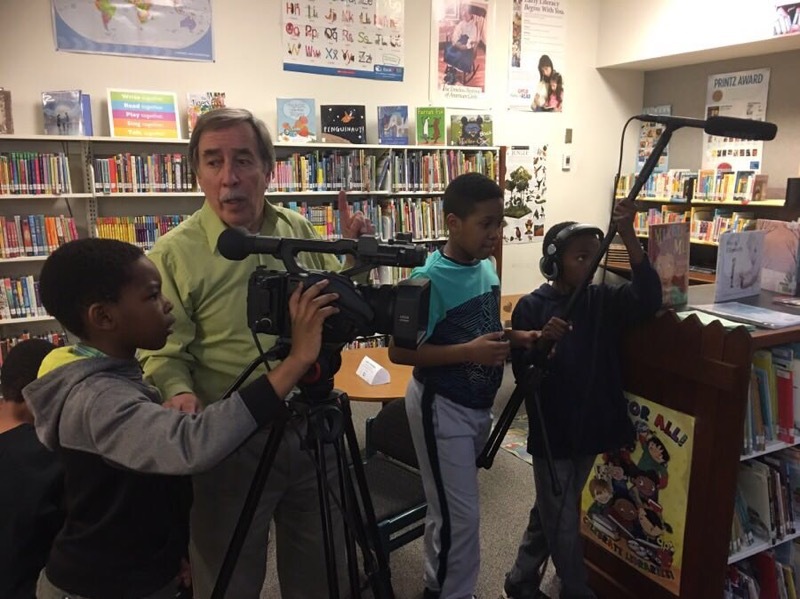 Kids Video Connection, with support from the DeKalb Entertainment Commission and Emory University’s Film & Media Studies Department, will host an “Intro to Media” workshop on March 23 at the Chamblee Public Library (4115 Clairmont Rd). The event is open to children ages 10 – 14. 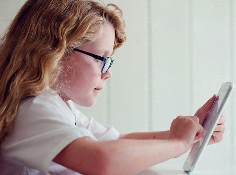 Students will be introduced to media literacy concepts. Afterwards, students will work together on production teams and produce a Public Service Announcement (PSA) promoting reading and the library. Where: Chamblee Public Library, 4115 Clairmont Rd.